Are you looking for something to do with your children on a Saturday afternoon? 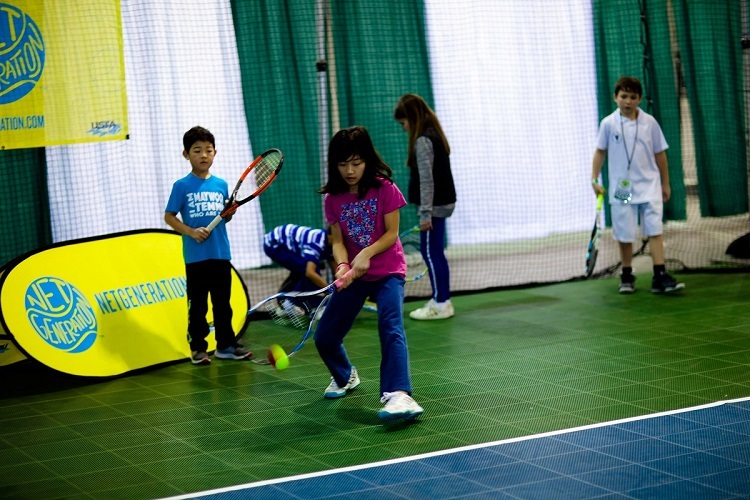 Well look no further, because the 2019 New York Tennis Expo arrives at NYCB LIVE, home of the Nassau Veterans Memorial Coliseum with FREE fun for the whole family, including our expansive Kids Zone, on Saturday, February 9 from 10:30 a.m. - 4:30 p.m.
Click Here to preregister as an attendee and receive FREE Parking. The Kids Zone will feature both tennis activities and non-tennis activities, and we are sure to have something for everyone. There will be a 10&Under Mini Tennis Court presented by USTA Eastern where kids can get out on court, whether you are a regular player or a first-timer, and play some tennis. Kids will also have the opportunity to play on Stadium Court, and there will be instructors on-site helping out so make sure to bring your racket! In addition, there will be a bouncy house inside the Expo Hall plus face painting, balloon animals, a Long Island Nets Inflatable Basketball Shot Game and a Speed Serve Booth. Hudson, mascot for the New York Empire, will be on-site from 11:00 a.m. - 3:00 p.m., and Dale the Eagle, mascot for the Long Island Nets, will be on-site from 12:00 - 2:00 p.m. to entertain kids. We will also have a Princess on-site walking around and taking pictures with kids from 11:00 a.m. - 3:00 p.m. 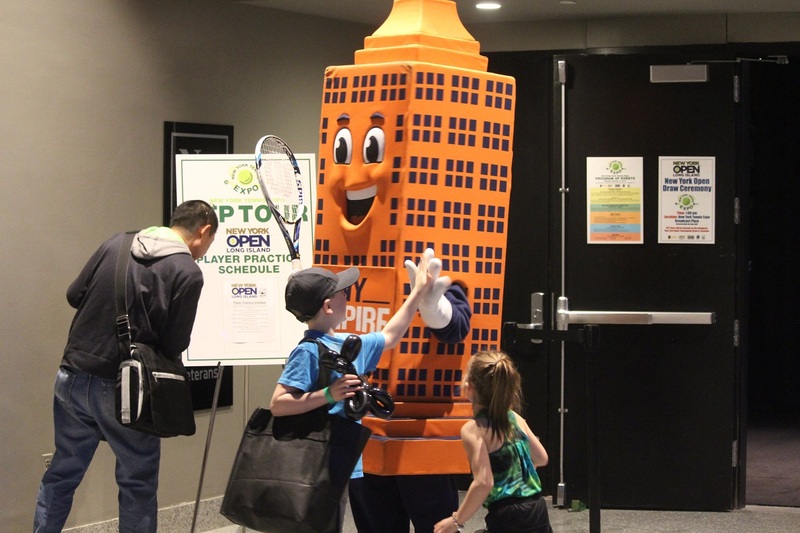 The 2018 New York Tennis Expo is just 24 days away and we couldn’t be more excited about the vast array of activities and games that will be on-hand as well as the diversity and range of our sponsors, which will truly make the event a must-attend. More exciting updates regarding the activity zone, speakers, meet & greets and more to come soon! For more information on the Expo, you can contact info@usptennis.com, call (516) 409-4444 or visit 2019NYTennisExpo.EventBrite.com.